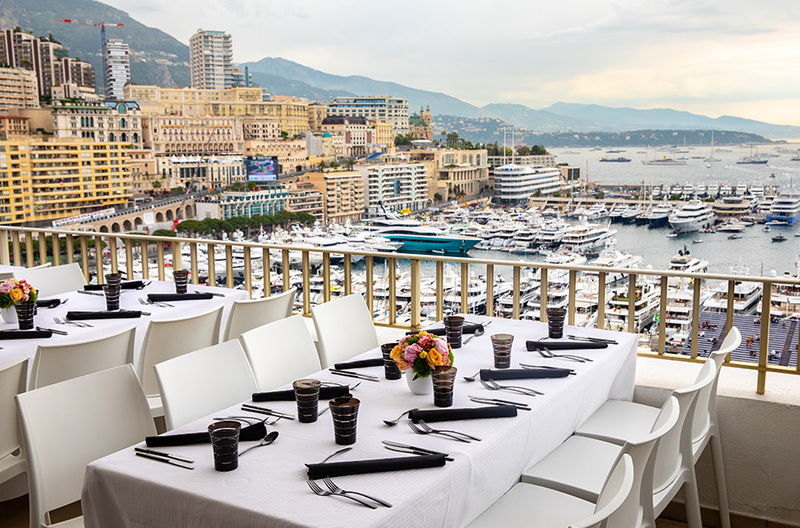 You can attend the Monaco Grand Prix from a place different than Grandstands seats or Paddock Club, as we offer a large selection of private terraces, rooftops, apartments with marvelous views on the circuit. 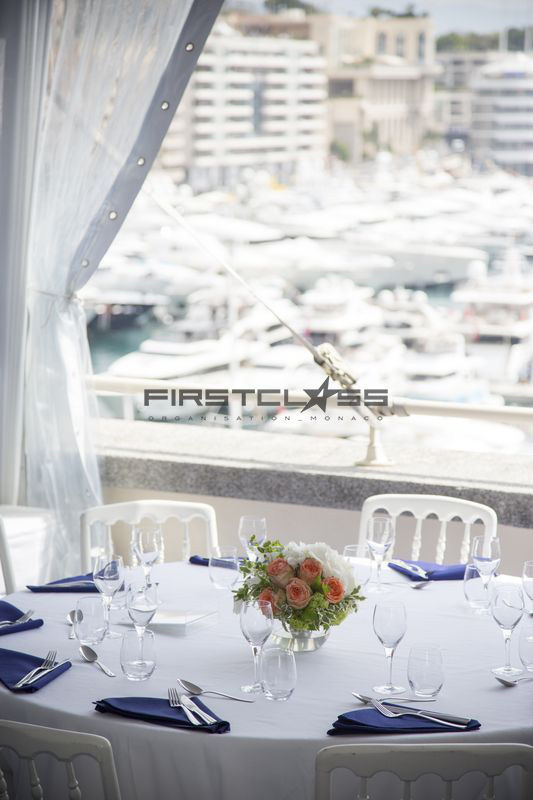 Private Hospitalities Leader, First Class Organisation select the prime viewing location overlooking the starting grid of the Monaco circuit. We are setting terraces for the Formula One Teams, sponsors and main Tour Operators. We also open some of our venues to individual bookings. 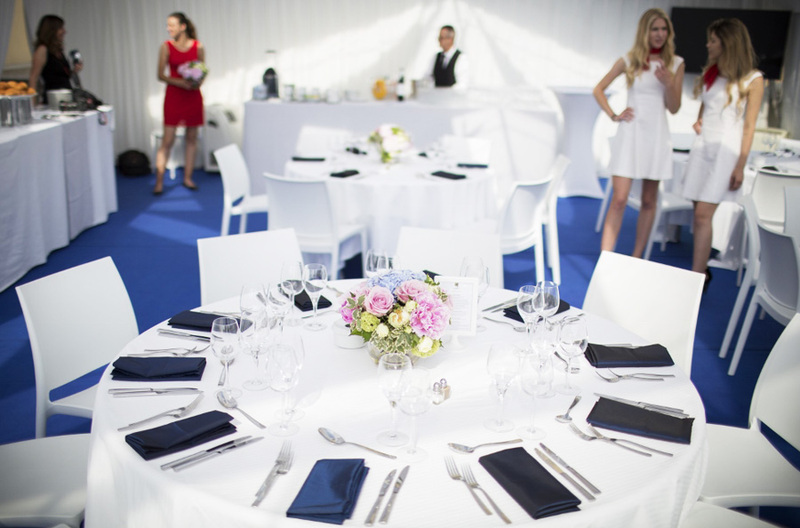 With 20 years experience, First Class Organisation Team had the opportunity to check and compare the different facilities offered on the track to watch the races. Terraces higher and lower level, Rooftops terraces, apartments with balconies, restaurants, hotels viewing, grandstands, gardens. This know how helps a lot to find and select for you the perfect venue and hospitality area to guarantee the success of your stay or your event. 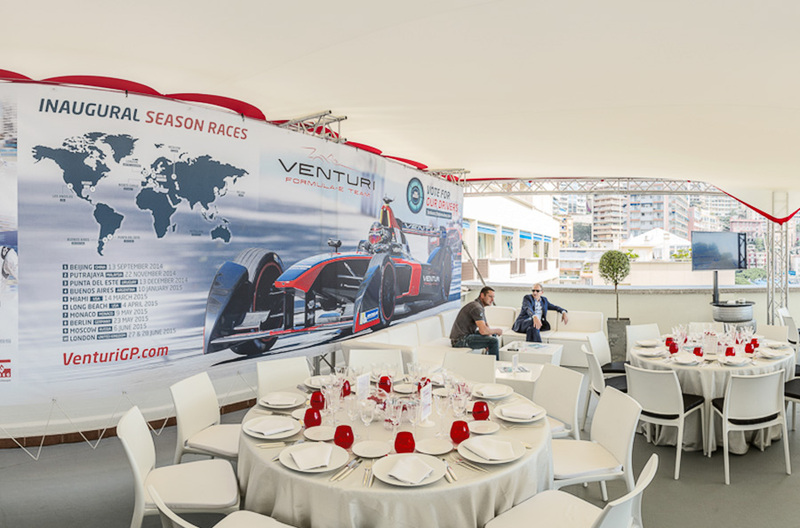 We prepare and set in advance the terraces, suites, hospitalities for one of the most famous Formula One teams as well as the reception of some companies ranked in the top ten of the world. 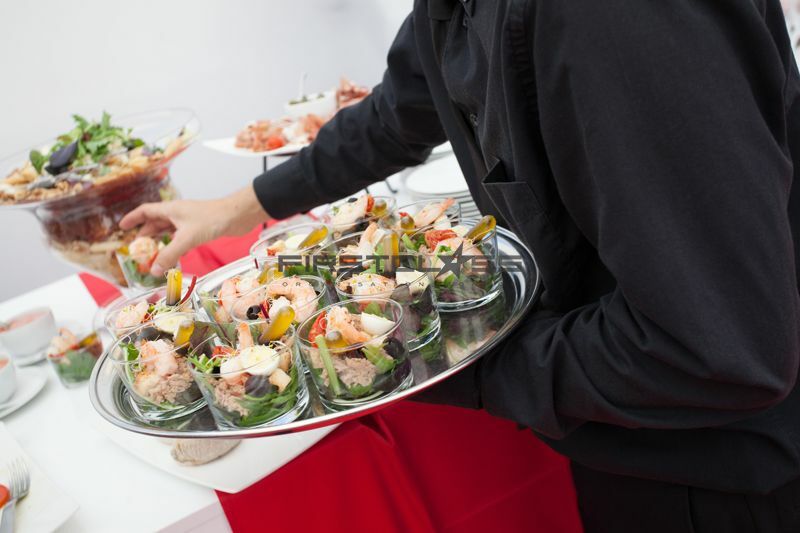 The requirement and the level of professionalism of these leaders has always been a model and has inspired us to provide the best logistic services and organise receptions of the highest quality. 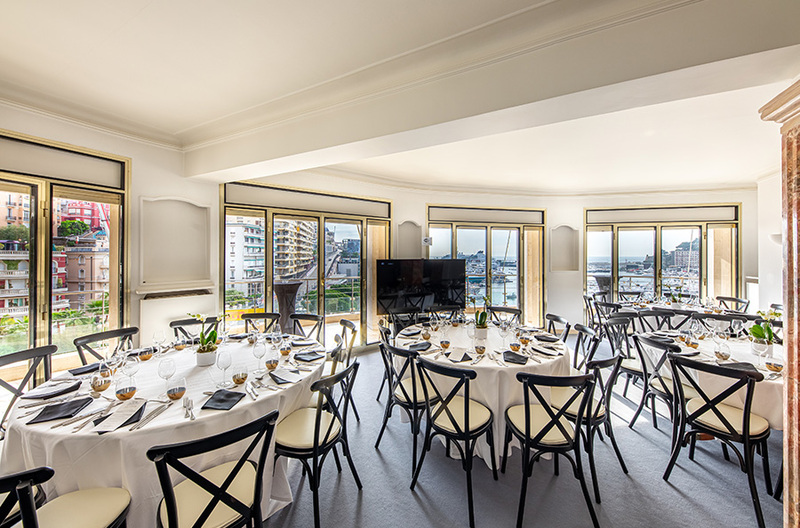 The Shangri-La is a luxury apartment building, ideally located on the boulevard Albert 1er above the starting grid of the Monaco Grand Prix. 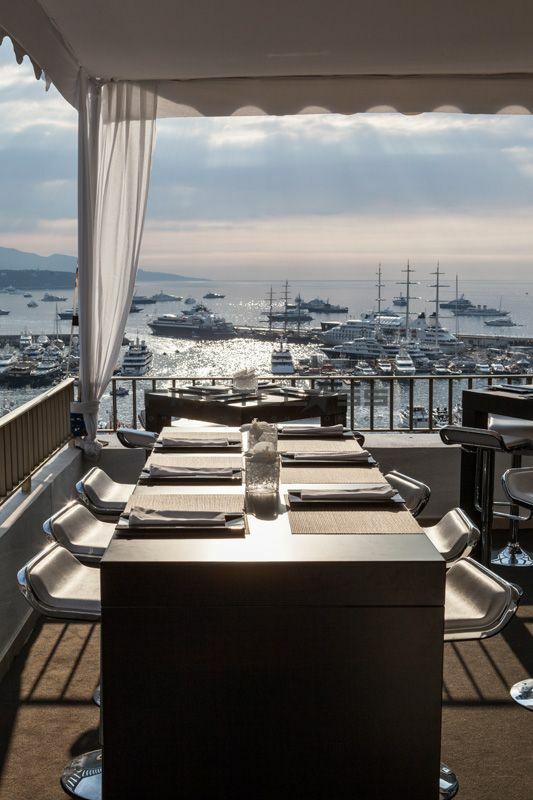 The event cannot be more stunning than from our terraces (from the 7th floor and up) especially thanks to the race views they offer: the starting line, Monaco Port corners and the avenue d’Ostende. Our Shangri-La boxes are available with several high-quality services. 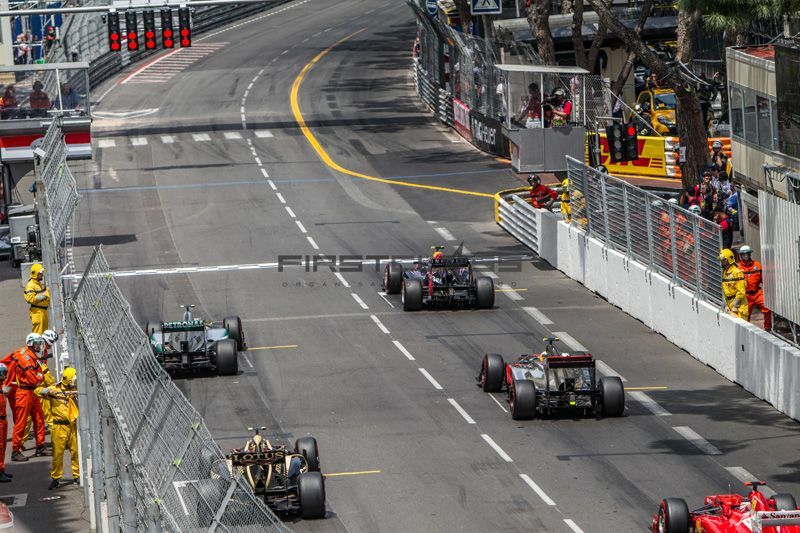 Our balconies of the Palais Heracles assure you to be closer to the Monaco Grand Prix race. With our apartments you can enjoy a global view on the Pole position and the Prince lodge, but particularly on the start/finish grid. You’ll also be right above the checkered flag when the race winner crosses the line. The race atmosphere is guaranteed and will delight the most demanding amateurs. 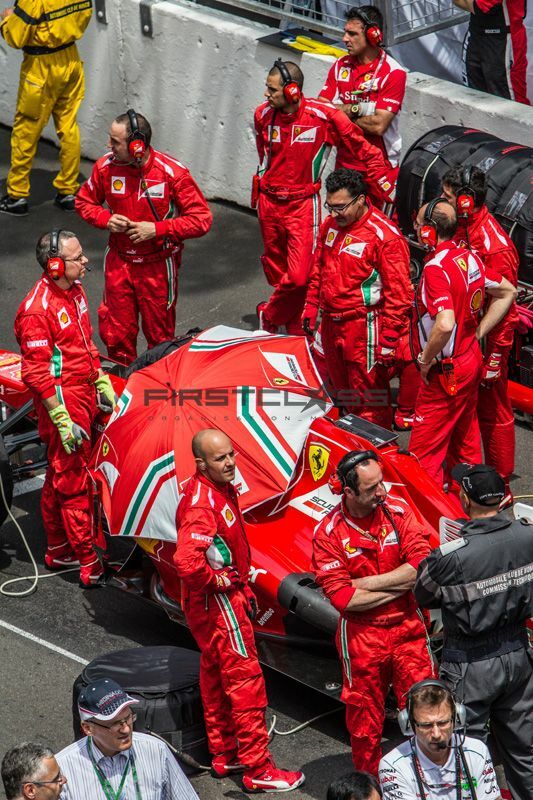 The Ermanno Palace building is located on the famous Saint Devote corner, more geographically known as Turn 1 of the idyllic Monte Carlo street circuit. The starting line, Monaco Port corners and the avenue de Ostende are also visible. 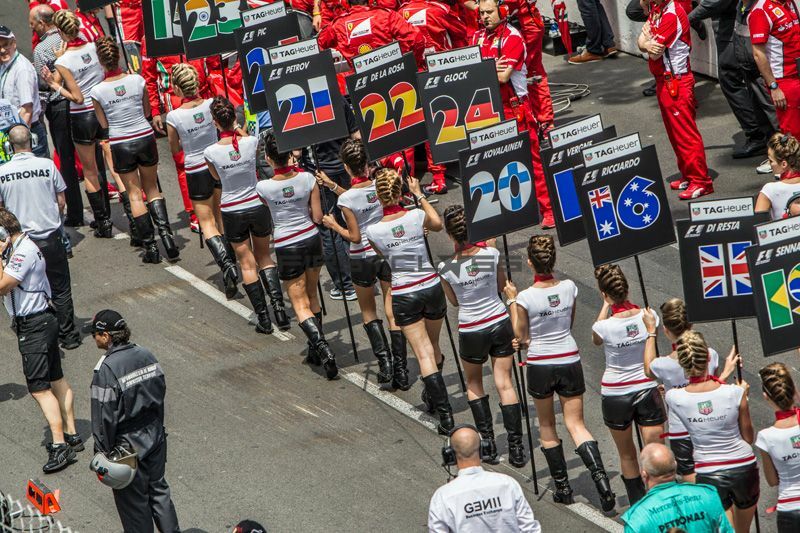 Our packages guarantee you a VIP service over-looking around 60% of the circuit. Our balconies situated in the Caravelles, Bristol & Hirondelle buildings guarantee you a sensational show. 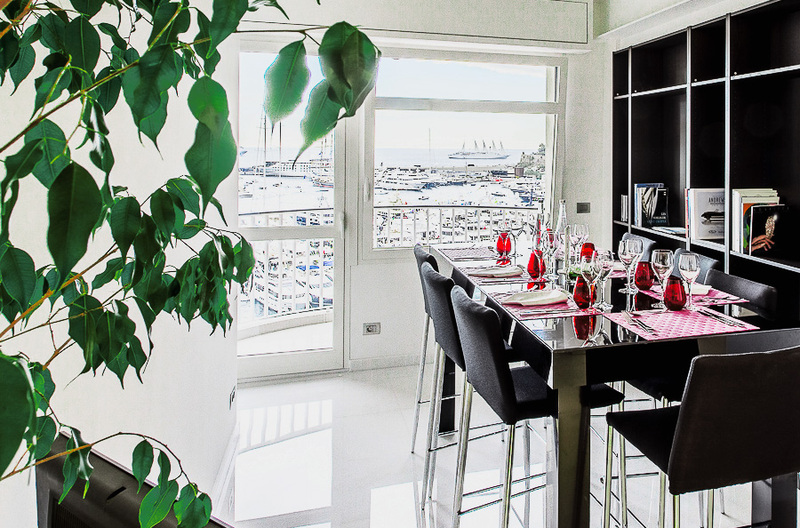 Our apartments offer you extraordinary views during the race with the starting line, the Port corner and the Sainte-Devote corner. 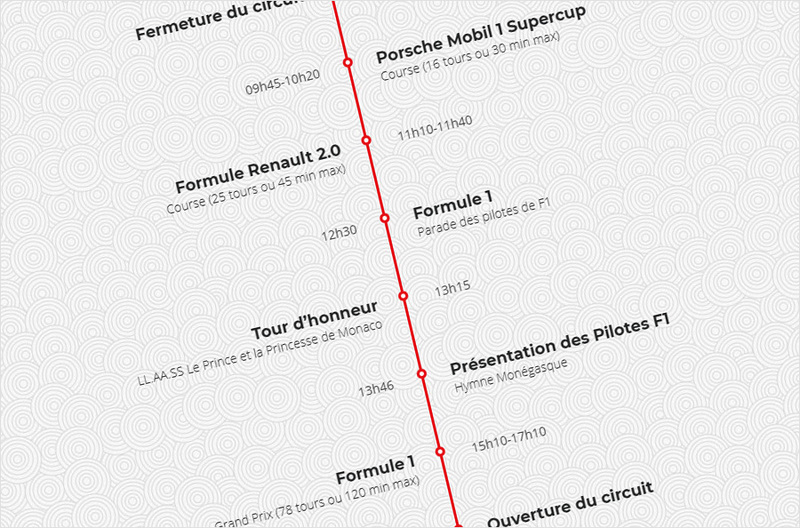 These locations guarantee our hosts to experience breath-taking actions on the starting grid. 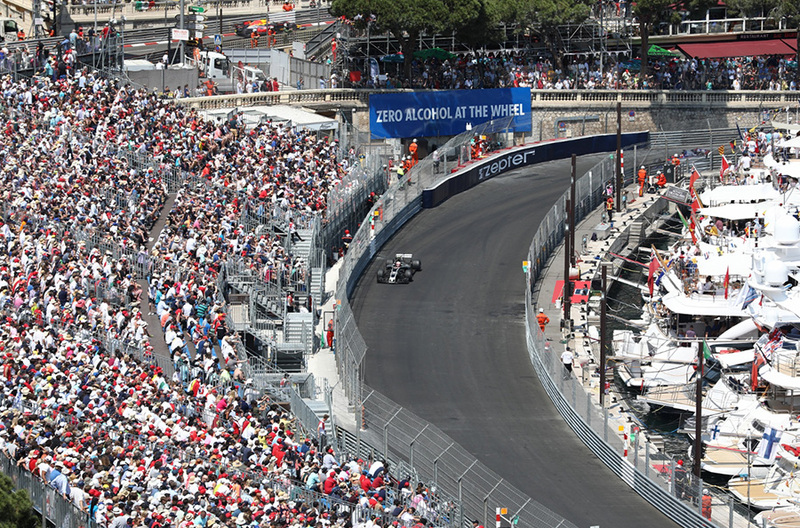 Probably the most popular of the circuit, the Grandstand K offers breathtaking views of the lower part of the Harbour, from the exit of the tunnel to the first turn of the swimming pool. The grandstand K atmosphere is magic. Sit comfortably to enjoy the action and the scenery. Between the races, enjoy a lunch at your terrace, in old-fashioned and lively atmosphere of the Condamine district, located in 5 minutes’ walk from your seat. 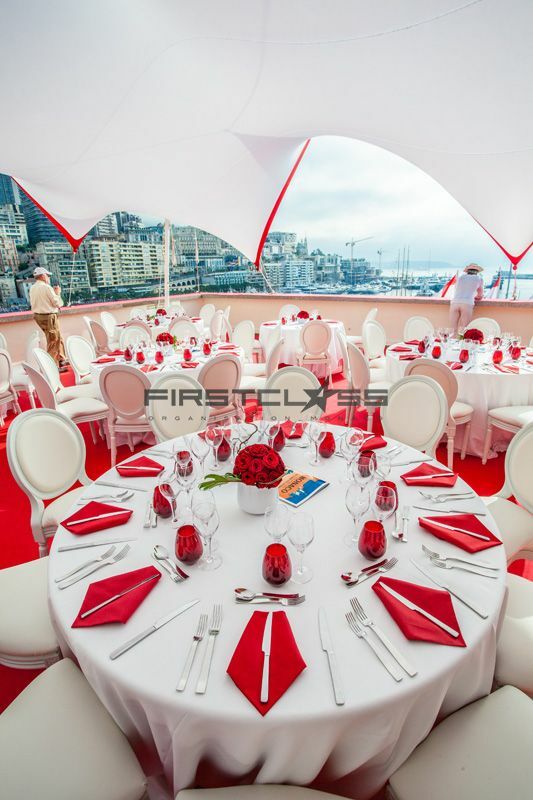 Discover the official program of the Monaco Formula 1 Grand Prix. 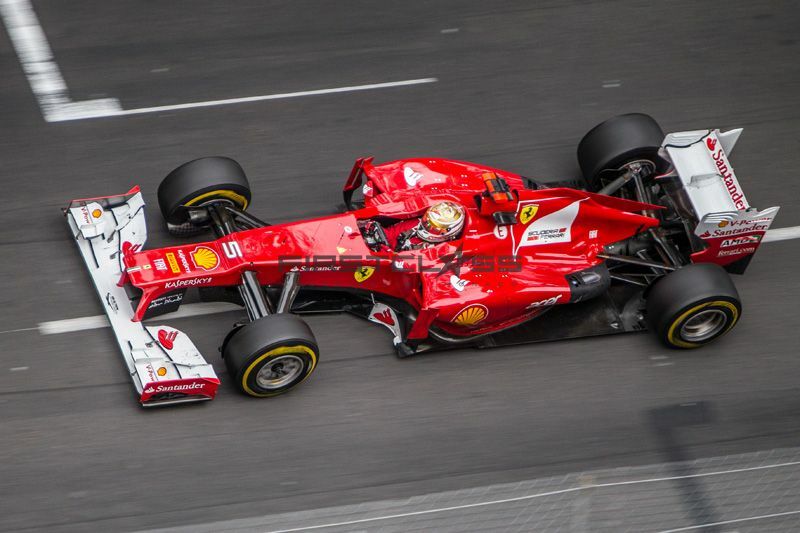 The Monaco Historic Grand Prix take place every two years on the famous Formula One Monaco Grand Prix street circuit. 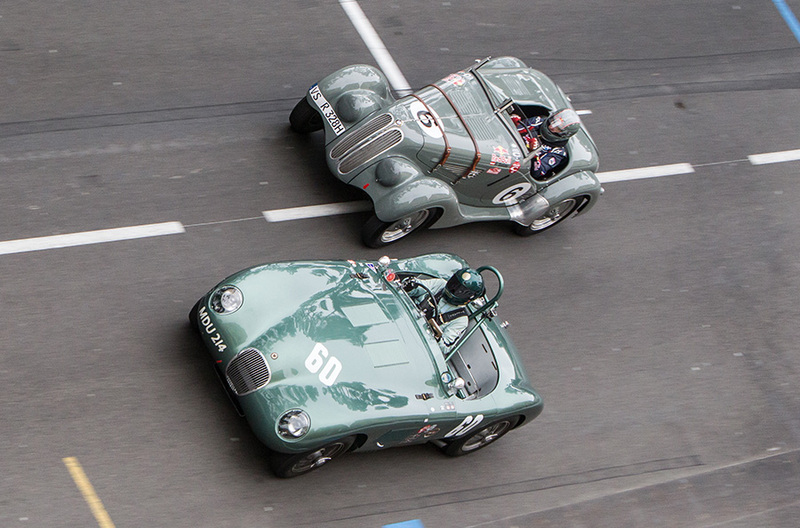 First Class Organisation launches a Revival Hospitality Offer. The retro-vintage touch of this event, the live music and the hostesses in their period dresses will take you back to a journey into the past.